I love affiliate marketing! 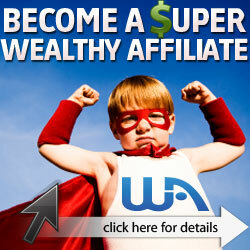 It is one of the easiest ways anyone can build a sustainable income source online. The best part is that it only requires you to put in a few hours a day. While affiliate marketing is very attractive, there are some internet affiliate marketing scams that have given the affiliate industry a bad name in some peoples eyes. Before I can continue, it is important that you understand what this article is all about. Affiliate marketing is a legitimate industry, you shouldn't be worried about that, this article is about exposing those few bad people that use affiliate marketing to scam others. 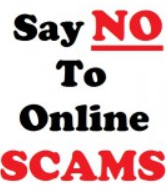 It is my hope that you will learn about these scams and avoid being a victim. 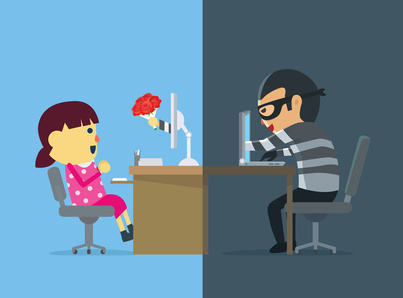 Most of these scams look so genuine that you will find it hard to spot them. In most cases, newbies and those that lack experience in affiliate marketing are usually the victims. 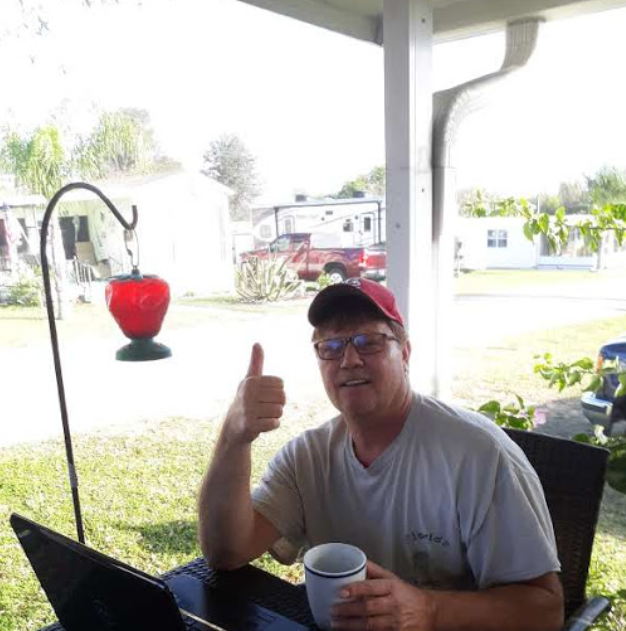 The great thing about affiliate marketing is that anyone can do it from any part of the world as far as you have a computer and internet connection. In fact, with a sophisticated smartphone, you can be able to start earning your first income online with affiliate marketing. This is the worst of them all; like a disease, it has infected the world of affiliate marketing and it is being perpetuated by those bad people that want to make money by all means. It is easy to recognize these types of offers; however, most people still fall for them because of greed! These offers are the ones that promise you heaven and earth. You know, those offers that will tell you that you are going to make $5000 just by getting someone to sign up with your link? They are pure scams. These people just use this strategy to collect emails and later try to sell you “a secret system” that will make you heaps of money while you are sleeping. Like every other business, you can't make money overnight, affiliate marketing involves some work. You will need to put in some work and with the right strategy, you will begin to see results after some time. So next time you see these types of offers, run as fast as your legs can carry you. Avoid falling for cheap get-rich-quick offers. It is sad to see some people ripping others off their hard-earned money in the name of teaching them how to make money from affiliate marketing. 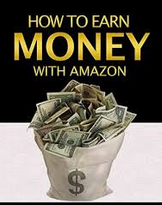 You may found yourself in this category if you have ever tried to make money online before. Usually, these are courses sold by those so-called gurus who promise that you will become an affiliate marketing expert even before you finish reading their ebook or watching their video course. In most cases, these eBooks are just a recycling of other courses or strategies that will never work. Before you pay for any affiliate marketing training course or coaching program, it is extremely important that you do some in-depth research. Don't be so desperate to make money that you rush and buy any affiliate marketing course you see online. You can take a look at the only training that I recommend for getting started in affiliate marketing right here. The principle of affiliate marketing is all about selling a product to make commissions. If a company is asking you to join them without any product to sell, you are definitely going to waste your time and your money. Take a closer look at those companies promising you thousands of dollars of income to know what they are actually selling. They are a scam if they have no product to sell. Most pyramid schemes are victims of this scam. Most of them don't have a product, they ask you to invest and then ask you to refer others to join. If you don't refer, you don't earn. They simply pass money around and usually crash once new people stop entering the scheme or the old ones stop subscribing. You will waste your time and even lose your investment when you join these types of schemes. Avoid them like leprosy. Instead, find a good affiliate marketing websites where you can promote products that you are familiar with. This scam is designed like a pyramid scheme; you pay to join and in most cases, you will be required to refer other people. Listen, no serious or authentic affiliate marketing company will ask you to pay before you join them. All the authentic affiliate marketing websites are risk-free for affiliates, if they are asking for money before you join, they are not authentic. They just want to make money. Note that not all affiliate marketing companies that ask for referrals are a scam. In fact, some affiliate marketing networks require that you join them only when you have been invited or referred by one of their recognized affiliates. Such companies don't ask for money, they only make it hard for people to join them so that they will get serious affiliate marketers who know how to promote the products they have. Some people associate value with price. These groups of people assume that just because something has a high price, it must then be very valuable or authentic. Scammers have learned this and they are using this psychology to swindle people and take their money. The logic behind this is that it is easier to get 1 person to buy something at $2,000 than it is to sell 100 items at $20. Another reason they use this strategy is that they will get far fewer complaints by not making as many sales. They make it seem like these programs will solve all your money worries once you pay their over-the-top subscription fee. At the end of the day, you won't learn anything different, you won't get the value for your money and you have only succeeded in wasting your money and your time. Before you pay for any high ticket program, make sure you research and know those behind it. Search for their achievements, their proof of earning, how many people have they successfully trained and are doing well. If you can't find any information about those behind the program, they are probably not genuine and just after your money. This might be rare now although they are still many of them in existence. There are some affiliate marketing networks that will get you to promote their offers, only to tell you stories or drastically reduce your money when it comes time for payouts. However, to reduce the risk of falling for these scams, it is important that you take out time to research any affiliate marketing program that you want to join. Make sure that they have at least paid their affiliates consistently for six months before joining them. Don't get frustrated because of these scams, it is to be expected. After all, scammers can only be found where there is money to be made. The truth is that affiliate marketing is a very robust industry; it can accommodate anyone whether you are a beginner or an expert. In most cases, people lose money because of greed. Don't expect that you will be making 5 figures right from your first month. Most so-called mentors/gurus use this to deceive newbies. They will promise that you are going to make $10,000 right after watching their course or subscribing to their mentor program. You can see anything on the internet nowadays. You can easily find the legitimacy of any affiliate program or training simply by asking Google or using any other search engine. Use a combination of various terms to search for the name of the program that you want to join. Doing so will reveal a lot of information about the program. Legitimate affiliate programs should at least have professionally secured websites. Ensure that the program you are using isn't just using a sales page, they must have a website where you can find all the information that you are looking for. If you don't find the information that you are looking for, that should raise a red flag for you. A Reputable affiliate program will let you know the exact amount of percentage of commission you will get from promoting a particular offer. Avoid companies that are vague with their commission percentage and those that offer a ridiculously high commission percentage. 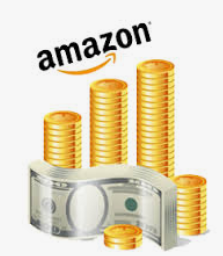 Affiliate marketing is a genuine way to build a solid income online. There are people making 6 figures from affiliate marketing. Even as a beginner, you can learn how to make a serious income promoting products from genuine affiliate marketing networks. Is Panda Research Legitimate? Yes, But is it Your Best Option?